The Jewish Women’s Circle brings together Jewish women of all ages and backgrounds to learn, laugh, and rejuvenate mind, body and soul. Our meetings feature meaningful discussions, engaging activities, delicacies to taste, a chance to socialize, and the opportunity to meet new friends. The Jewish Women’s Circle also invites you to join women’s classes, and the annual Mega Challah Bake. 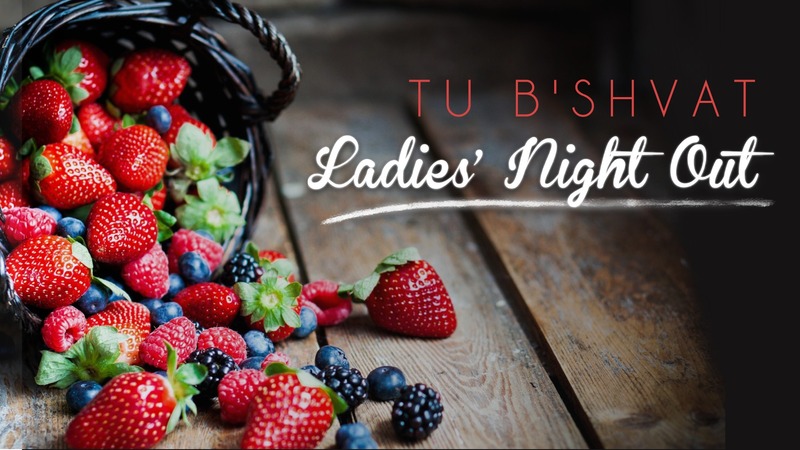 The Jewish Women's Circle invites you to a Ladies' Night Out celebrating Tu B'Shvat! Join us to make a variety of delicious fruit tarts, learn about Tu B'Shvat and the Kabbalistic significance of the holiday, and spend a wonderful evening with other women.